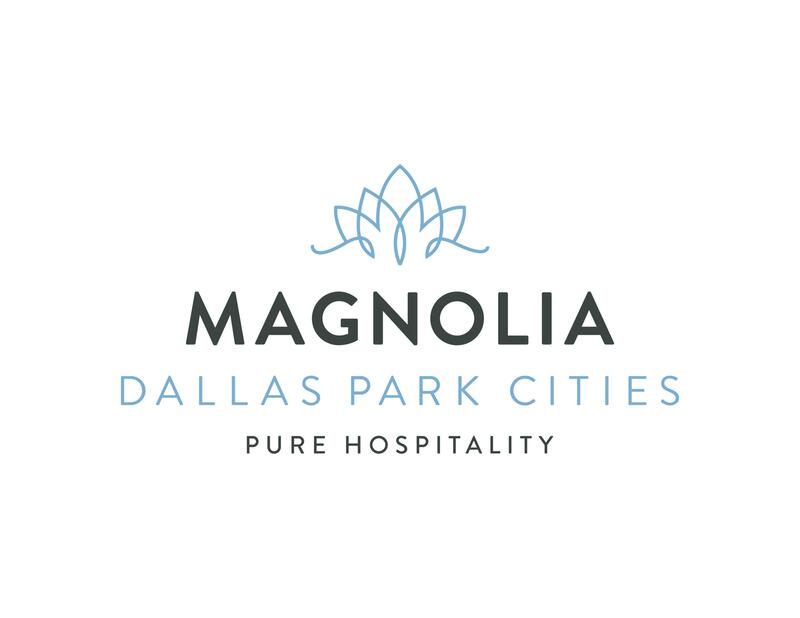 The Magnolia Dallas Park Cities is seeking an experienced F&B Outlets Manager for it's 292 room hotel. We have an active bar and need an individual with good bar knowledge with strengths in promotions as well as mixology and service. The Ideal candidate will work evening shifts supervising a team of 10 delivering our PURE Hospitality concept.